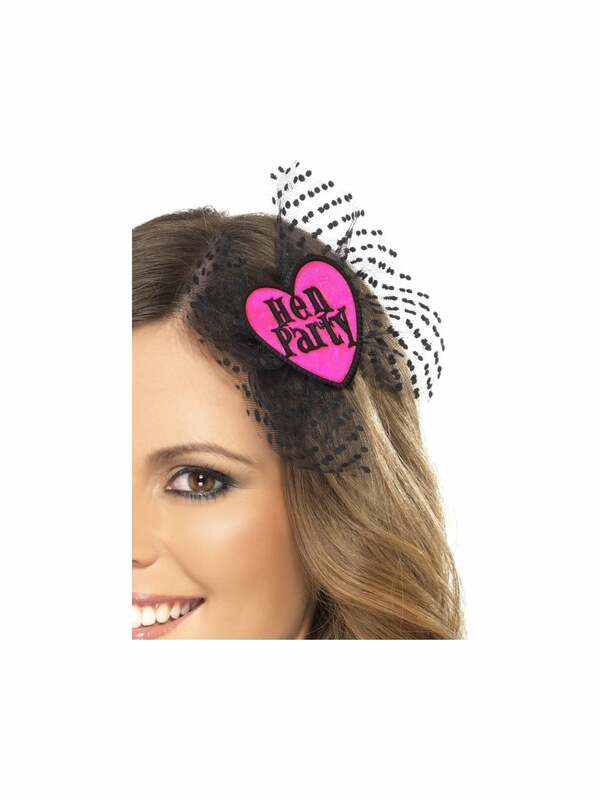 A cute hen party head bow to accessorize your hen night. Add detail and fun to your night out and make it a memorable occasion by dressing up and creating a fun party atmosphere. This hair bow is a fashionable accessory and gives an unique alternative to wearing a hat. You can also use this as a brooch it has a clip at the back. Review - All the hens loved these, very easy to fit and stayed securley in place all night! All the hens loved these, very easy to fit and stayed securley in place all night!